On 21 March the European Sawmill Organisation celebrated the International Forest Day by co-hosting a high level discussion where representatives of the industry and of green interests confirmed their commitment to identifying solutions for a sustainable and environmentally friendly economic growth. 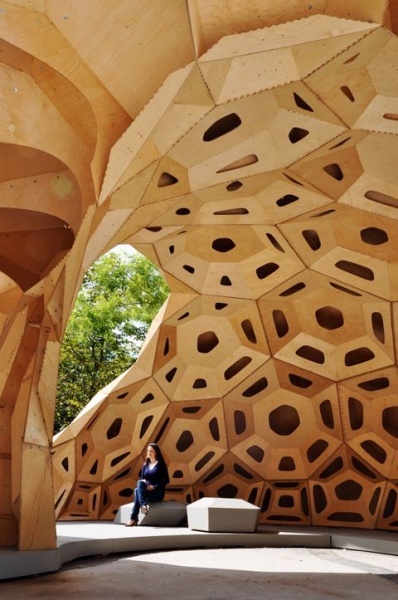 In the framework of this event and aiming informing policy makers about the environmental benefits of using sustainable wood materials, EOS published an article published in the “The Forest City Project magazine" by Revolve. With a new European Parliament and European Commission expected by the second half of 2019, the article aims at being a tool for demanding that forests and sustainable wood products are valued for their role in climate change mitigation. Presenting the Sawmill Industries Blueprint for EU Climate Action on Forests & Wood Products. EOS warmly thanks the speakers of this event: Malwina Nowakowska, Deputy Head of Unit, Resource Efficiency and Raw Materials at European Commission (DG GROW) • Tapio Kytola, Senior Specialist, agriculture and forestry matters at the Permanent Representation of Finland to the EU • Hugo Schally, Head of Unit, Multilateral Environmental Co-operation (DG ENV) • Michael Proschek-Hauptmann, Head of Compliance and Sustainability, Schweighofer Group • Hannah Mowat, Campaigns Coordinator, FERN • Andreas Kleinschmit von Lengefeld, Directeur Innovation Recherche et International at the “Institut technologique” FCBA. Download the #Wood4Climate Article and "A Blueprint for EU Climate Action on Forests & Wood Products"
[10.01.2017] New EOS Associated Member: Cedar Ltd.
[21.09.2016] ProHolz Austria: "Urban renewal of a school with CLT modular elements"
[13.07.2016] The 2016 EOS Annual Report is now available…Order your copy! [19.01.2016] Sponsorship: connect with us! [12.01.2015] MEP Maria Noichl New Chairwoman of the "Club du Bois"